We influence children and help families. That's what we have the chance to do every day in every one of our schools and in our division and corporate offices. When you think about it, it's a pretty amazing opportunity to build a career around something so powerful. Are you an experienced Administrator, Teacher, or Chef looking for a new position? 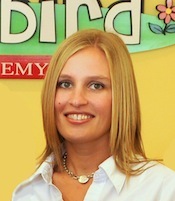 Maybe you are just starting out and would like to get into the child care profession. Either way, you have come to the right place. 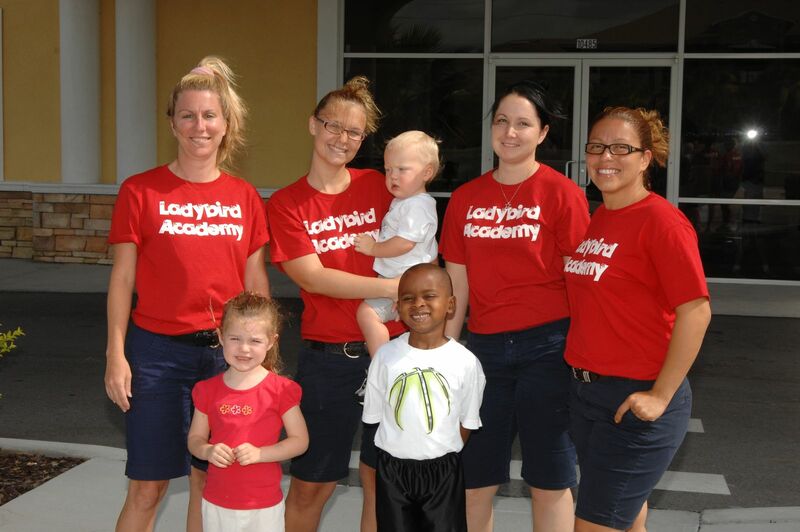 We are looking for people that have the patience, desire, and the right skill set to work with children at the prestigious Ladybird Academy®. 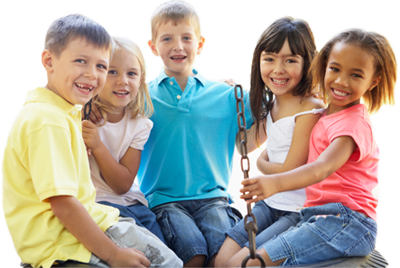 Download the form below and begin your journey today into the exciting rewarding world of childcare. Teachers are background screened prior to working at one of our centers. Beyond that, we carefully select only the best available staff that are able to uphold our high standards. We pride ourselves on achieving a Gold Seal accreditation which means our teacher's qualifications far exceed the minimal requirements of most centers. We offer entrepreneurs the increased likelihood of success over individuals who try a new business on their own. Apply with Ladybird Franchising Co.® today!